Manuka essential oil is one of the more recent entries into the aromatherapy collection but native New Zealanders have been aware of its extraordinary health benefits for centuries. 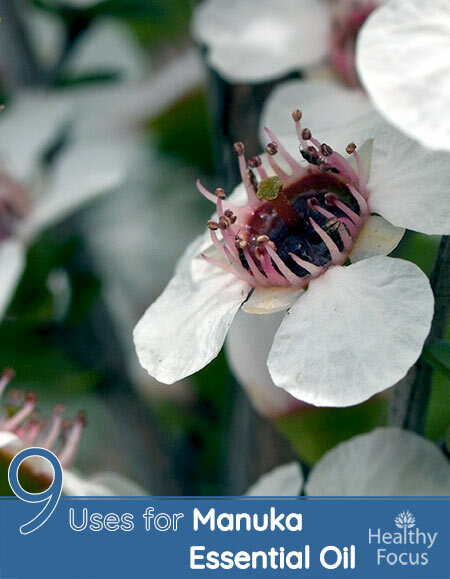 The Maoris have long used various parts of the manuka tree to deal with a range of health complaints making use of its oil, sap, bark and leaves because of its remarkable antibacterial qualities. We have already taken a detailed look at the incredible therapeutic properties of manuka honey here https://healthyfocus.org/8-great-manuka-honey-health-benefits/ and this article will go on to look at the amazing benefits conferred by its essential oil. The manuka tree known scientifically as Leptospermum scoparium is a native of New Zealand. Manuka essential oil is extracted by a process of steam distillation from the tree’s leaves and twigs. Recent studies have revealed that manuka oil is a rich source of sesquiterpenes that are responsible for its incredible antibacterial qualities and its wide range of medicinal potential. 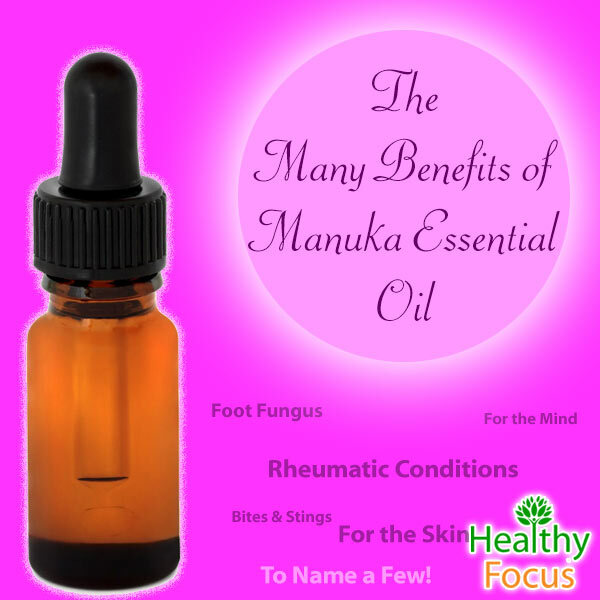 There are not too many companies making Manuka Essential oil. Many of the major labels don’t even carry it. A high quality one we recommend is Hill County Manuka. It is harvested and produced in New Zealand–where Manuka Honey and Manuka Oil are made. It is also extracted from East Cape Manuka–which contains unique anti-viral qualities. Manuka plants (and oils) have several chemo-types–each rich in different components. As you will read below it also shows some promise in fighting HSV-1 and HSV-2. The antifungal and antibacterial properties of manuka essential oil are well known and have been extensively researched by New Zealand’s Cawthron Institute and others. Manuka essential oil can eliminate a variety of fungi and bacteria that thrive on the feet and toes and cause athlete’s foot. If you are struggling with athlete’s foot then applying manuka essential oil a couple of times a day is a very effective natural remedy. There are several ways to treat the feet with manuka oil; one method is to massage the oil directly into the feet in the morning and at night and then covering your feet with cotton socks to ensure that the oil is well absorbed. Alternatively you can create a foot soak by adding around six drops of manuka oil to a warm bowl of water and soaking your feet for around 20 minutes every day. The manuka tree has been exploited by indigenous New Zealanders for centuries for its ability to treat aching joints and muscular pain. The anti-inflammatory properties of manuka essential oil are well understood and it can help relieve a range of muscular aches and pains as well as inflammatory conditions such as rheumatism. You can treat your joint and muscle pain by diluting manuka oil with a suitable carrier oil and making a nice, soothing massage oil. Alternatively, you can soak up the oil’s wonderful goodness by adding eight to ten drops of manuka essential oil to your bathtub several times a week or when needed. 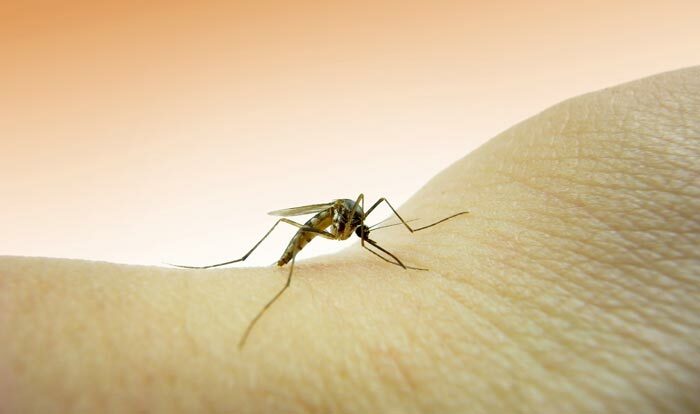 I am always interested in a natural remedy for insect bites or stings as I live in an area with a high concentration of mosquitos and innumerable red ant nests. Manuka essential oil is an effective and safe remedy for any bites or stings that you and your family might experience. All you have to do is dab a little manuka oil onto the affected area as soon as possible after you have been bitten or stung and you should feel instant relief, a reduction in swelling, itching and redness. As well as its physical benefits, manuka essential oil is developing a growing reputation in aromatherapy for its ability to combat a range of complaints related to the mind like stress and anxiety. According to many experts, manuka essential oil has remarkable calming and soothing effects on the heart and mind. Like many other essential oils, Manuka is a real alternative to often ineffective and dangerous pharmaceuticals used to treat stress, anxiety and depression. While there is never any guarantee that any essential oil will help relieve these awful emotional conditions, there is every chance that they will work and there is no danger in giving them a chance. Manuka essential oil has cicatrisant properties meaning that it is an effective way to heal damaged skin and scarring. 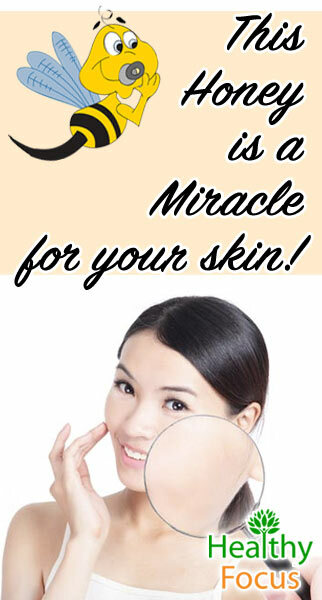 It is useful in treating acne due to antibacterial and skin healing properties. The oil can promote the growth and regeneration of new cells while protecting any wounds from developing infection. Manuka oil has also been found useful in fighting impetigo. For anybody that suffers from allergic reaction to dust, pollen or pet hair, then manuka essential oil can be used to calm down and soothe those hyper reactions. Simply apply manuka essential oil to any area of skin that reacts to an allergen or diffuse it around your home for allergy relief. Dandruff is an annoying scalp complaint that is very difficult to get rid of permanently even when you spend large amounts of your hard earned cash on commercial anti-dandruff products. Fortunately, there are a number of natural remedies and manuka essential oil is one of the more effective. Dandruff is typically caused by insufficient moisture or oil on the scalp and manuka essential oil is a great way to deal with these causes; it can help balance the level of oil on the scalp and also fight any scalp infections. To treat dandruff or any other scalp infection, simply add two or three drops of manuka essential oil to your regular shampoo and conditioner and wash as normal. Alternatively you could add two drops of manuka essential oil to a tablespoon of virgin coconut oil and massage the mixture into your hair and scalp before washing your hair as normal. 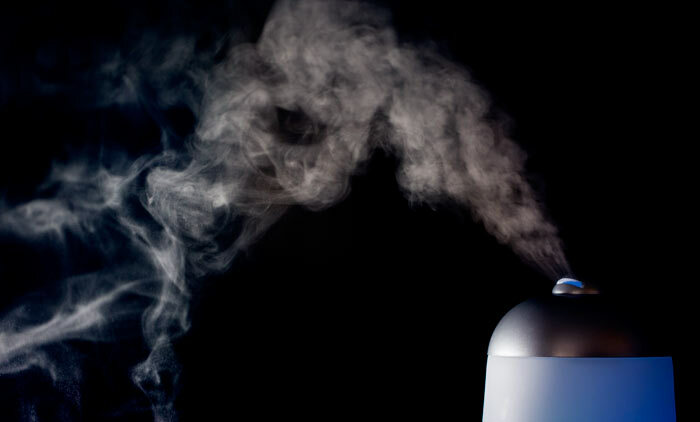 Manuka essential oil works as a very effective deodorant for your body and feet. All you need to do to is add 3 or 4 drops of manuka oil to your regular body wash or add 5 or 6 drops to your bathtub and let the oil soak into your body. Applying manuka essential oil to your feet can help reduce foot odor as well as stemming any fungal infections of the feet and toes. You can simply add 5 or 6 drops of manuka oil to your footbath or massage diluted manuka oil into the feet every day. Inhaling manuka essential oil can help treat a variety of respiratory conditions including sinus congestion, asthma and the symptoms of colds and the flu. You can diffuse this oil safely whenever necessary or add a few drops to a sink full of hot water and breathe in its vapors for five minutes or so. Science has taken notice of this essential oil and has begun to examine its many health effects. Several studies have already demonstrated positive results with regard to its ability to protect against infection and its antimicrobial effects. The worldwide number of diseases caused by various forms of infectious and inflammatory organisms is alarmingly high. Finding a treatment for treating bacterial and fungal illnesses is a priority and scientists have started to examine the potential effects of a number of therapeutic plants as an alternative to more conventional medications. A recent study published in 2014 evaluated the use of essential oils from manuka and another species of tree, kanuka with regard to their ability to treat didease and inflammation caused by infection. The fungal and bacterial diseases tested included Candida albicans, Candida tropicalis, Staphylococcus aureus and E.coli. Both essential oils were determined to be significantly effective in inhibiting the growth of four bacterial strains and four types of infectious fungus. Both oils showed very potent antifungal ability and excellent antibacterial qualities with a 100% inhibition rate of the bacteria examined. It was also observed that manuka essential oil was a safe treatment option and worked with no adverse effects on the immune system. An earlier study into the antimicrobial effects of manuka essential oil on animals was published in 2000. As well as examining the effects of manuka essential oil, the study also examined the essential oil of two other trees native to New Zealand and Australia, kanuka and tea tree. With regard to its antimicrobial ability, the study found that manuka essential oil displayed the strongest antifungal effect as well as having the best antioxidant activity.Manuka also showed excellent antispasmodic abilities by reducing tension and contractions in the diaphragm. For anybody that fears the dentist in the way that I do, I welcome any news of a potential treatment for the bacteria responsible for gum or tooth disease and a study published in 2004 set out to examine the effects of a number of essential oils of a variety of oral bacterium. Research has showed that manuka essential oil is also very effective in relieving mucositis, a painful inflammatory condition caused by radiation treatment. The study published in 2009 set out to evaluate the effects of a mouthwash made with manuka and kanuka essential oils mixed with water. Some research has been done examining Manuka Oil’s potential as an anti-viral to fight HSV-1 and HSV-2. A study on monkey kidney cells tested the antiviral action of manuka oil both before and after infection. Manuka oil was effective as an HSV inhibitor pre-infection. Manuka oil was also able to reduce HSV 1 and HSV 2 plaque after infection. The compounds that were the effective against HSV types were Flavesone and leptospermone. (6) These compounds are typically found in higher concentrations in East Cape Manuka Oil. There are many ways to use this wonderful oil in order to receive its healing benefit depending on the reason that you are using it..
Aromatherapy/Inhalation : Manuka essential oil can be diffused to treat allergies, respiratory issues and provide relief from stress and anxiety. You can massage it into your body to help with skin complaints, aching muscles and joints or into you scalp to help treat dandruff. Although manuka essential oil is considered safe and mild acting, it is always advisable to dilute it first before applying topically. Add a few drops to your bath or foot soak to help with a range of conditions. Manuka essential oil is probably safe but pregnant women and those who are breast feeding should always exercise caution before using any essential oil. If you are going to apply manuka oil topically, it should be diluted first and in the interests of safety, it is always recommended to do a spot check on a small patch of skin to make certain that you are not allergic. Do not take this or any other essential oil internally. You can find Hill County Manuka here. It is made from East Cape Manuka and Organic / Wild Harvested. East Cape Manuka oil has the highest amount of natural Flavesone and leptospermone–powerful anti-viral compounds.